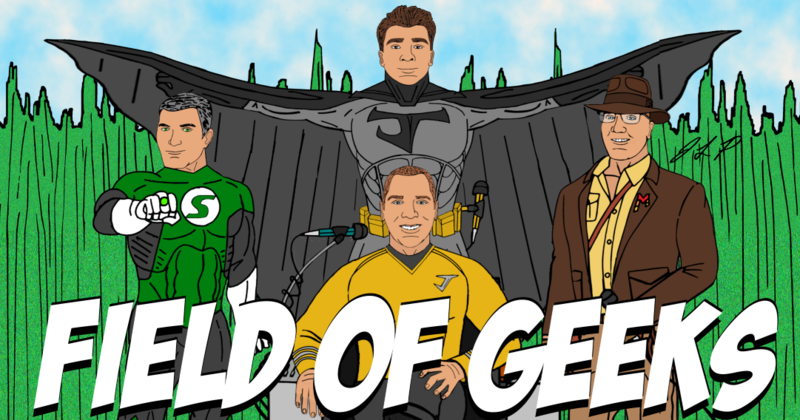 FIELD of GEEKS 123 – HEY MARVEL! GUNN’S BACK! Welcome to Field of Geeks 123. Join the Geeks, Josh, Mitch, and Megan as they talk: James Gunn’s marvelous return, The Flash re-write, Avengers Endgame trailer reaction, IMAX experience, and Captain Marvel spoilers! This entry was tagged Ant-Man, Captain Marvel, James Gunn, Shazam, Super.... Bookmark the permalink.